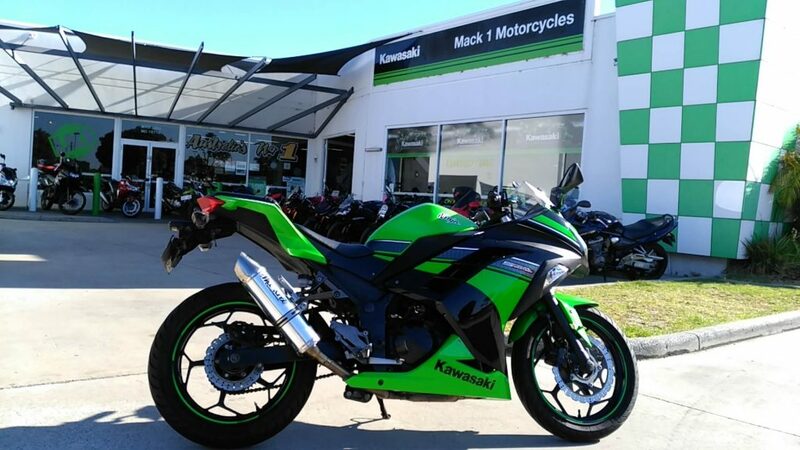 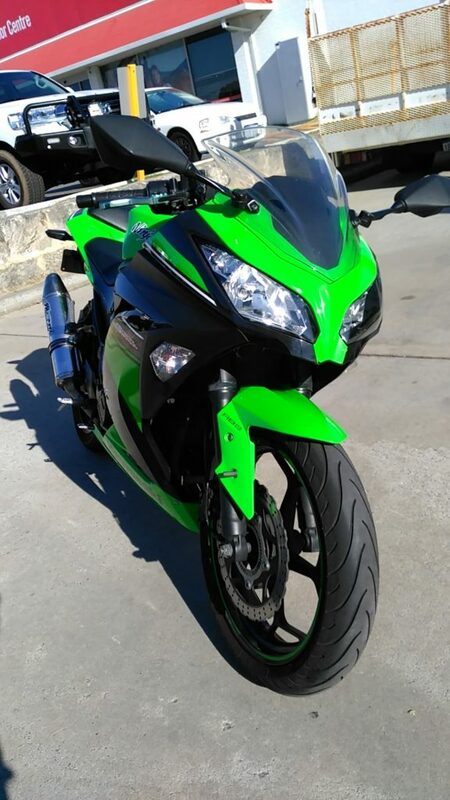 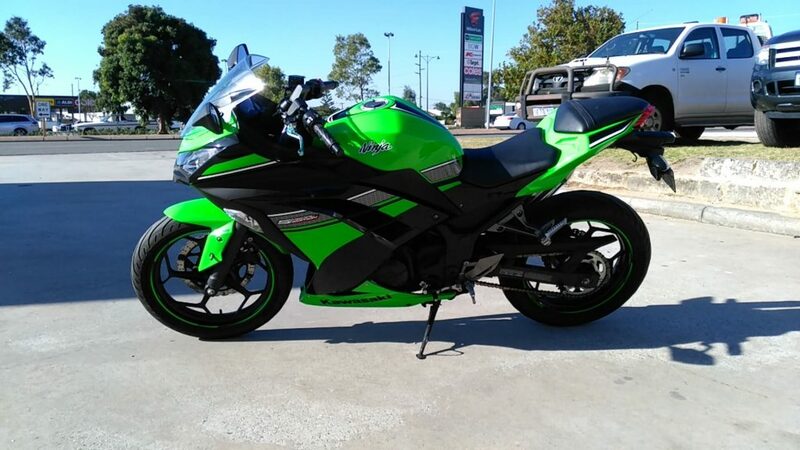 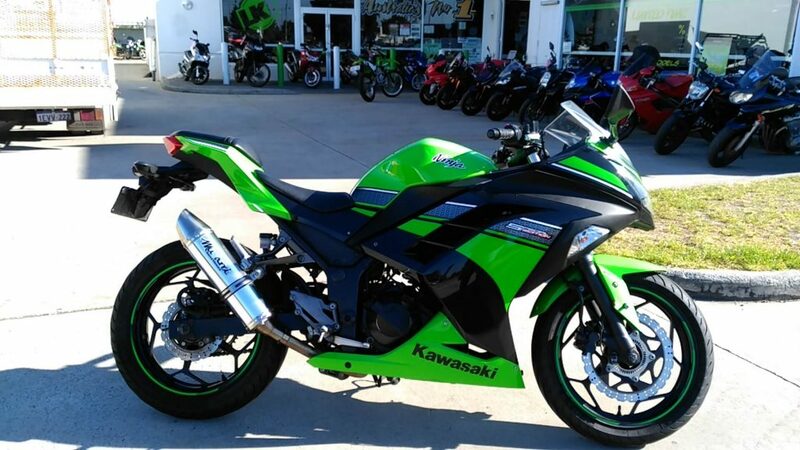 Come down and check out this little Kawasaki Ninja 300 ABS SE. 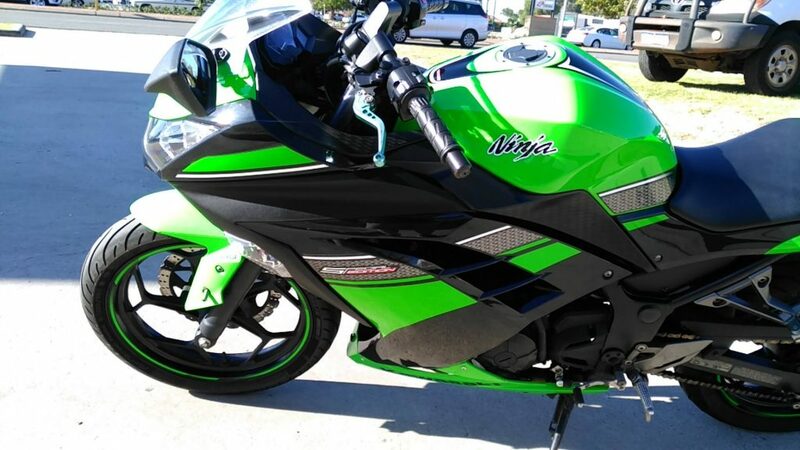 It's a great little bike that's been a daily ride for the previous owner. 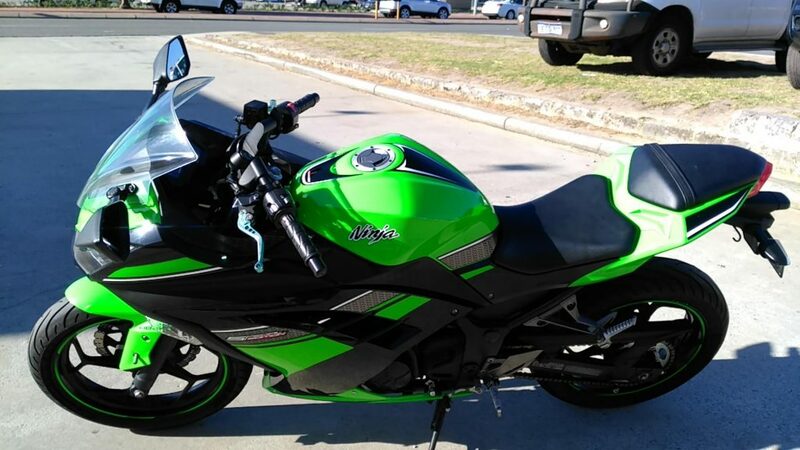 It has ABS, shorty levers and a pipe so you can be heard by people in their cars. 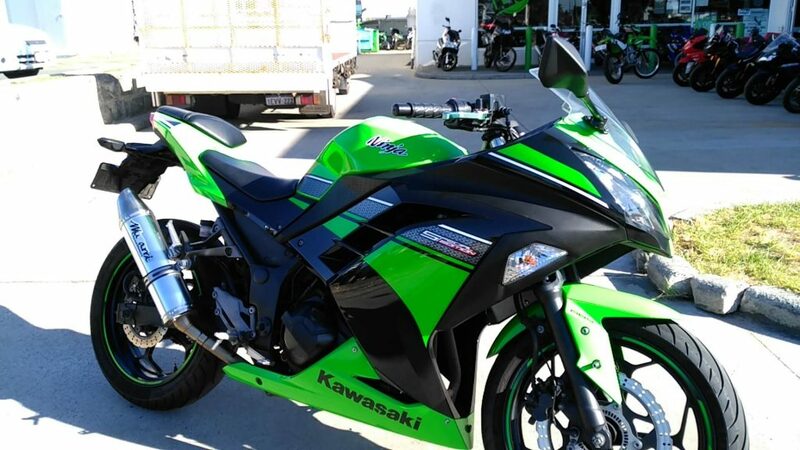 This bike would be a great first bike or cheap commuter with handling and performance of a small sports bike.